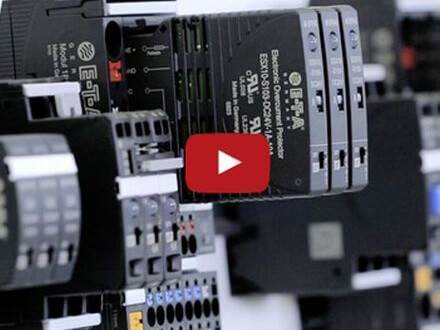 With over 60 years of experience in the design and production of circuit breakers, E-T-A leads the way for the provision of electrical overcurrent protection solutions. 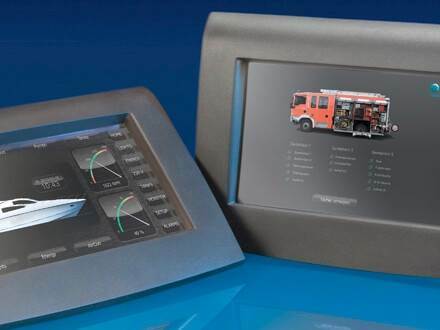 We offer customers a complete custom design service to meet all of their specific applications. 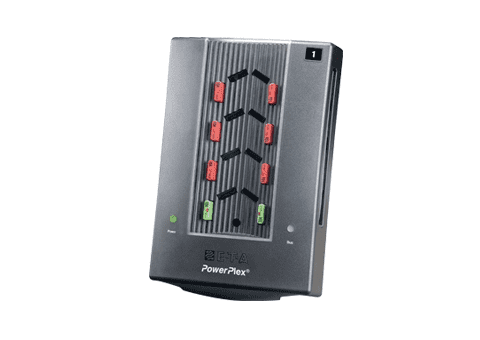 This service is unparalleled and along with our subsidiaries located around the world we are able to work in close proximity with our customers wherever they may be. 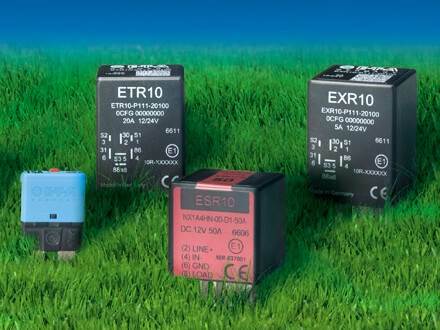 E-T-A is also world recognised in this market sector for our ground breaking range of internationally patented products all of which are further backed by our sound knowledge and experience. 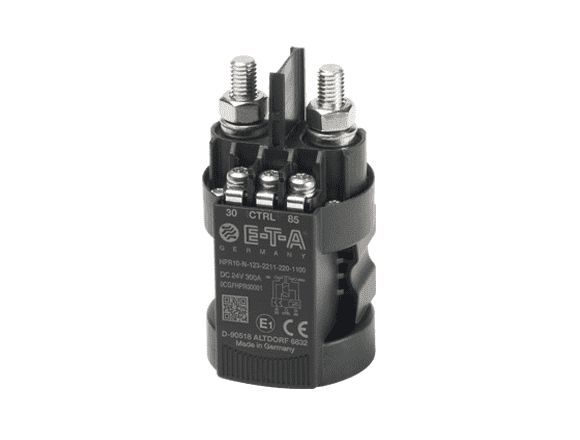 E-T-A is able to supply a range of trip characteristics that have been created to provide optimum protection against overcurrent for any type of application. 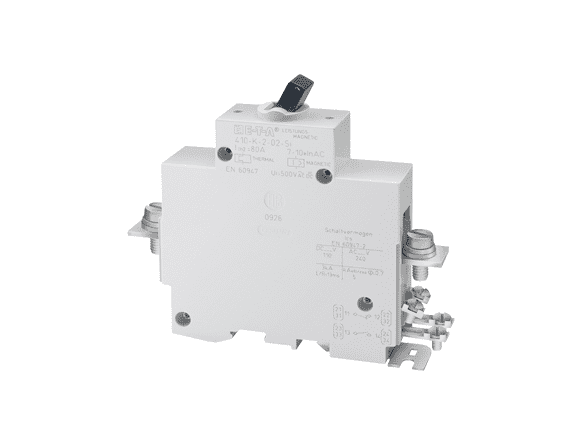 Our range of circuit breakers and power management systems include thermal, thermal magnetic, purely magnetic and hydraulic-magnetic circuit breakers. 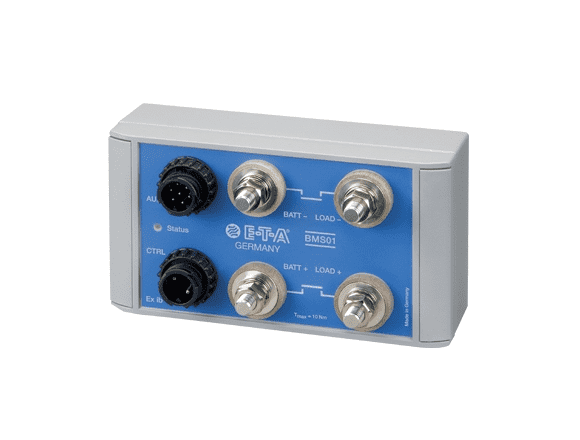 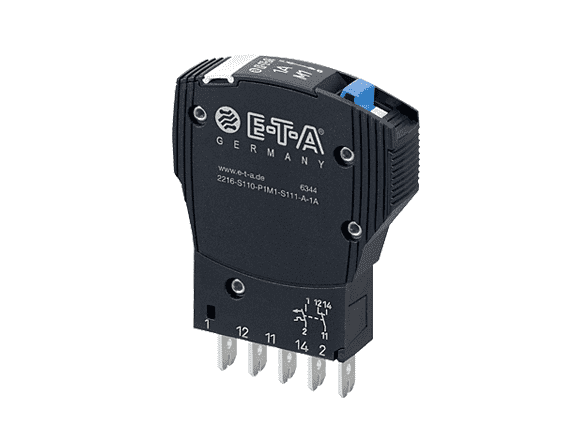 E-T-A also supplies a range of disconnector switches which are well suited where industrial plants and load dependent remote controls for all types of vehicles are required. 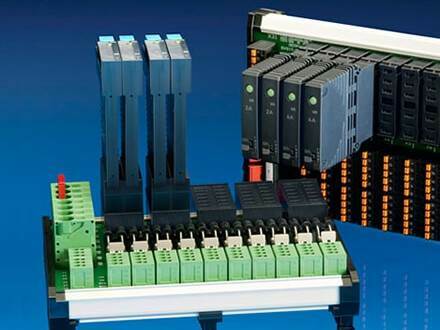 The range of innovative circuit protection devices from E-T-A comprises of thermal magnetic devices, hydraulic magnetic circuit breakers and high performance circuit breakers all of which can be used in many configurations allowing E-T-A to offer customers a complete tailor made solution for their specific needs. 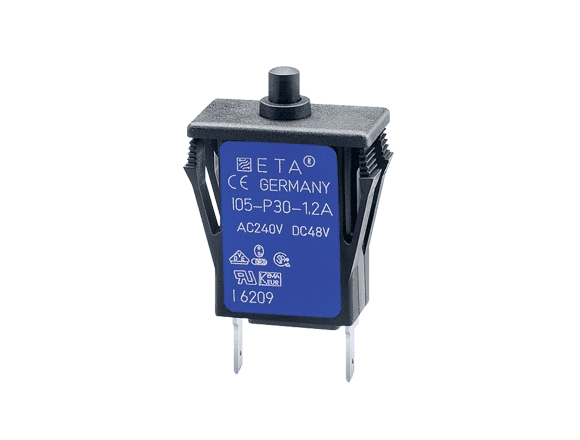 E-T-A offers a range of battery isolation switches suitable for applications such as main switches in industrial plants, load-independent remote disconnection in rail and motor vehicles and a vast range of marine applications. 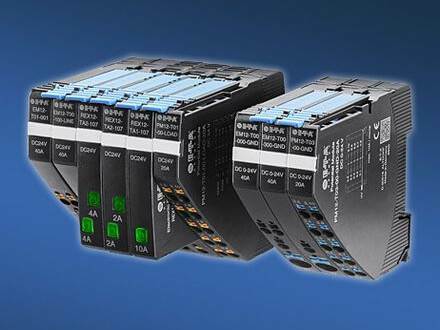 In their simplest form electronic circuit protectors are overcurrent protection devices. 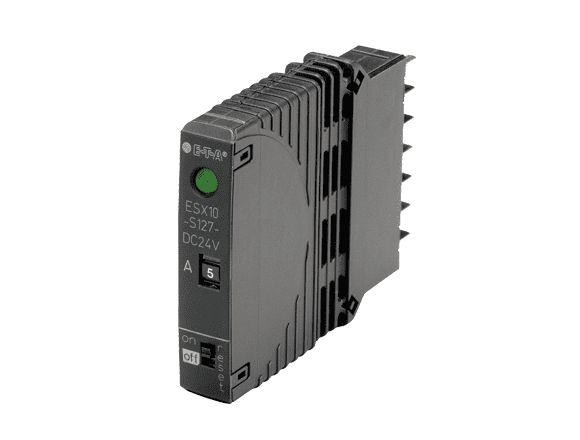 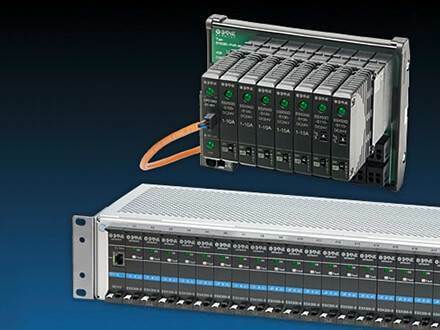 The range of electronic overcurrent protection devices from E-T-A are ideally suited to protect equipment components in DC 24v applications and the protection of uninterruptible power supplies (UPS). 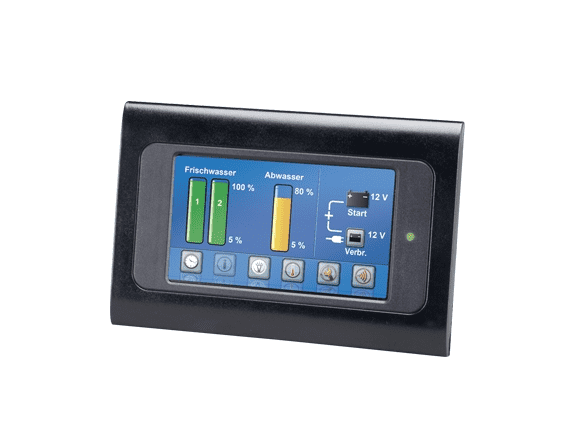 For further information regarding these products please visit our website and click on the appropriate product. 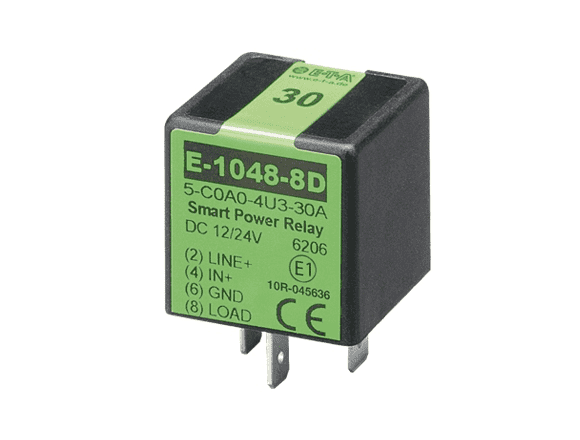 For the reliable switching of solenoids in pneumatic, hydraulic equipment and rail vehicles we are able to supply a range of solid state relays, power relays and solid state remote power controllers all of which more information may be found by visiting our website. 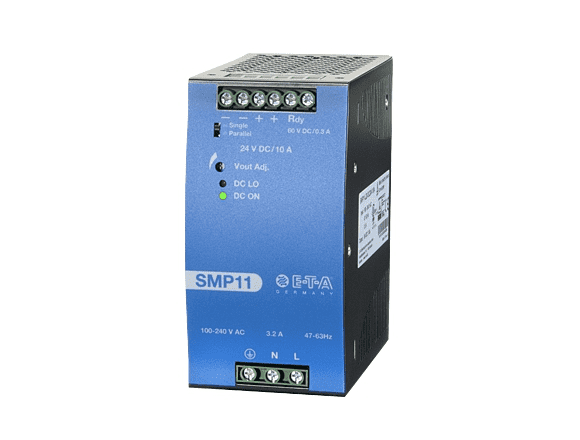 Our range of primary switched mode power supplies are suitable for all kinds of automation applications in plant and machine builds, chemical, pharmaceutical, foodstuffs and power plant technology. 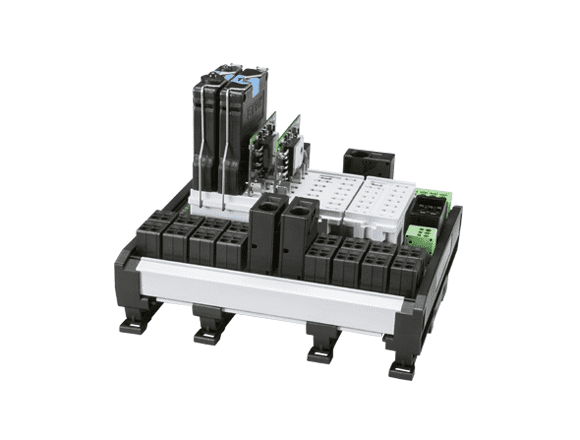 Tailor made solutions to meet your exact requirements for special applications and complex tasks. 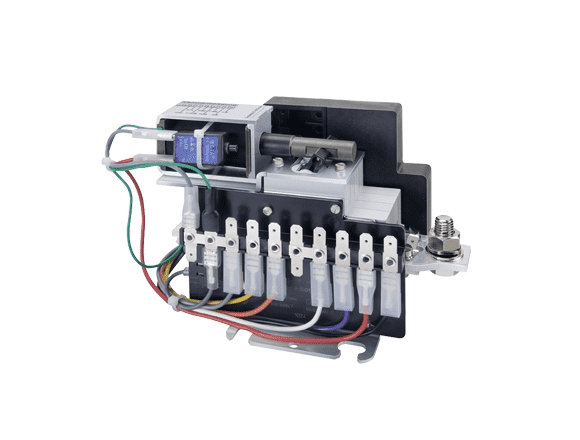 All have been specifically designed to provide solutions for integral protection, ease of installation and cost effectiveness. 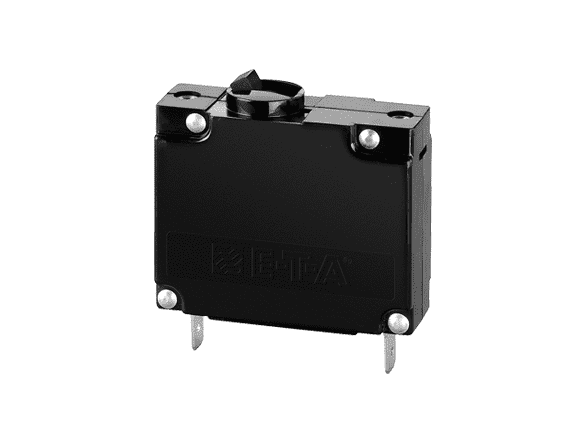 This is only a tiny sample of the wide range of innovative products and services provided by E-T-A Circuit Breakers so if you would like to find out more please feel free to browse through our website. 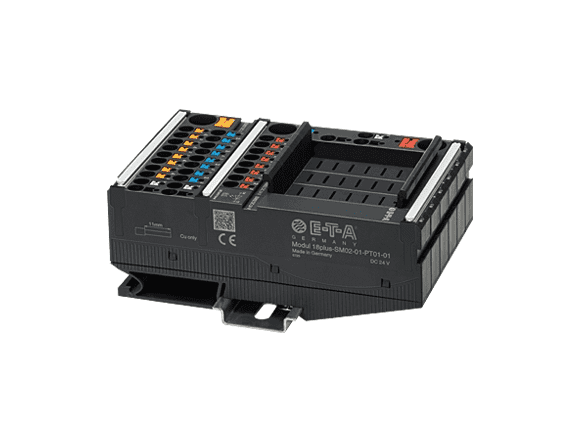 Alternatively why not get in touch by phone or email.